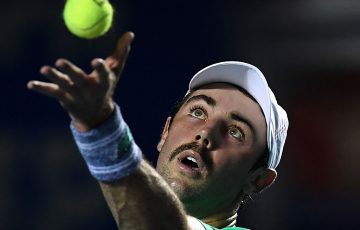 There will be one Australian in the US Open men's doubles semifinals after John Peers and Henri Kontinen set up a last-eight clash with JP Smith and Nicholas Monroe. 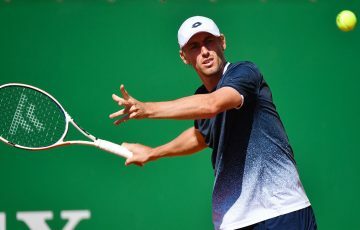 Top seeds John Peers and Henri Kontinen have advanced to the US Open doubles quarterfinals after brushing aside Juan Sebastien Cabal and Leonardo Mayer on Monday. 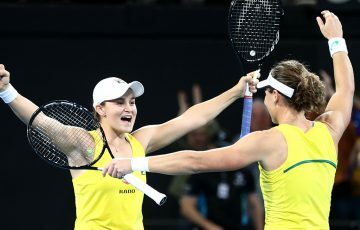 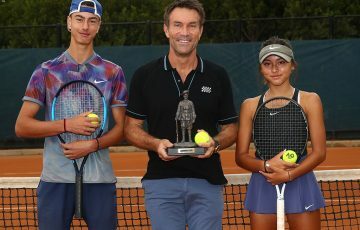 The Aussie-Finn pairing won 6-3 6-4 to reach the last eight at their third Grand Slam tournament of 2017; they won the Australian Open and were semifinalists at Wimbledon. 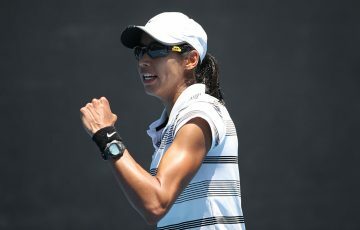 Next up in New York they’ll take on another Aussie – John-Patrick Smith – and Nicholas Monroe of the United States. 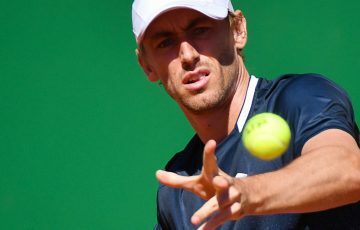 The victory ensured Peers and Kontinen will qualify for the season-ending ATP Finals in London, where they are the defending champions. 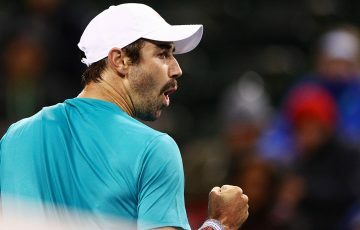 Jordan Thompson was unfortunately unable to join his compatriots in the quarterfinals at Flushing Meadows. 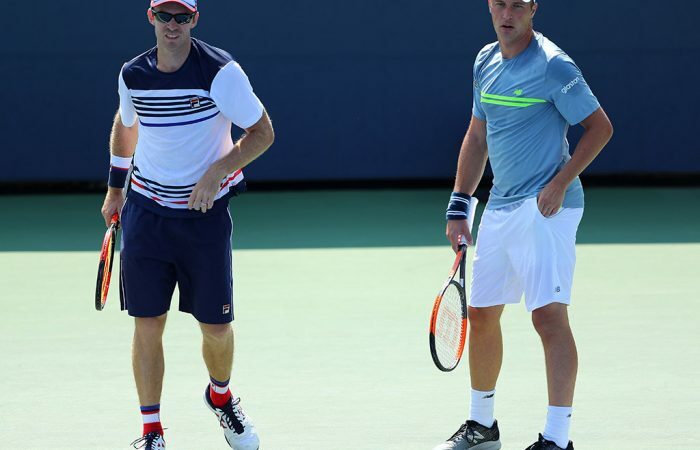 He and Swedish partner Robert Lindstedt went down to fourth seeds Jamie Murray and Bruno Soares 6-3 6-4.